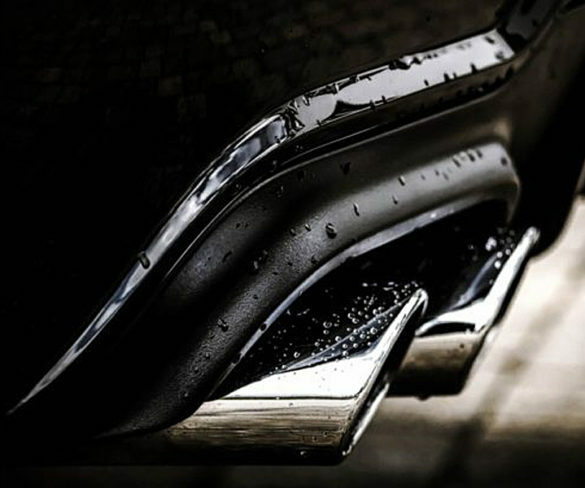 The city of Stuttgart in Germany is being told to update its air quality plans to include a ban on Euro 5 diesels by September 2015, in compliance with a court order. 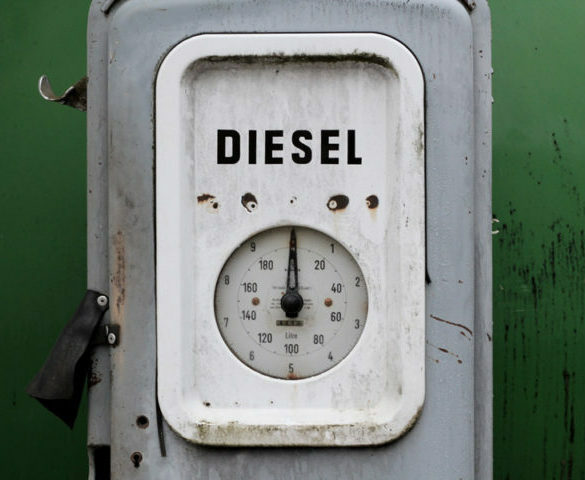 Germany is to get its second diesel ban by 2019 after a judge in a regional court rules that it must go ahead. 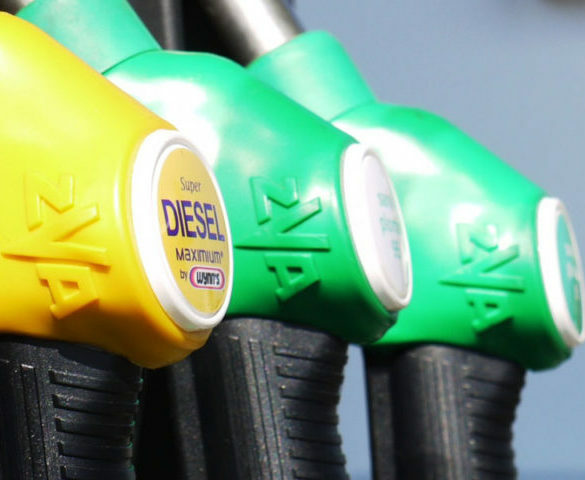 Aachen could become the second German city to introduce a ban on diesel vehicles, following legal action brought by two environmental groups, the final hearing for which is on Friday. 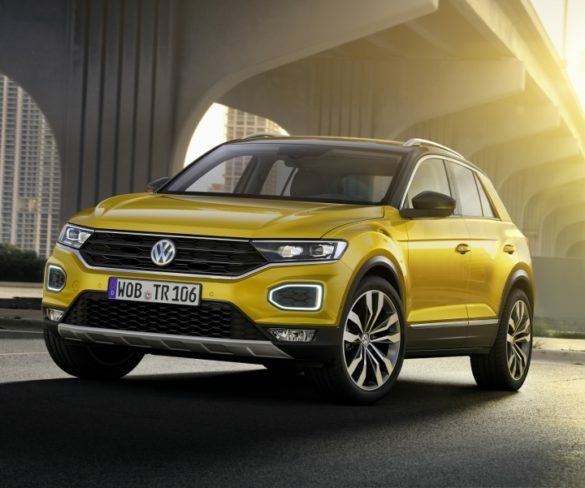 The German true fleet market was hit by the early start of the Easter holidays in Germany and two missing working days compared to last year’s March, according to latest research by Dataforce. 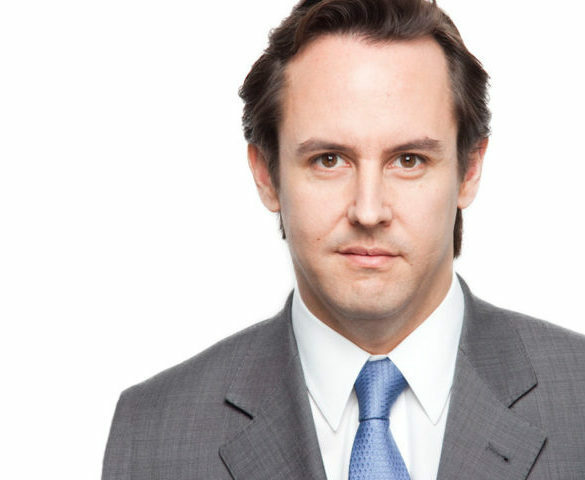 TMC has created a new role of international sales, market director for Belgium, France, Germany and Spain as it reports growing international demand for its consolidated fleet and fuel solutions. 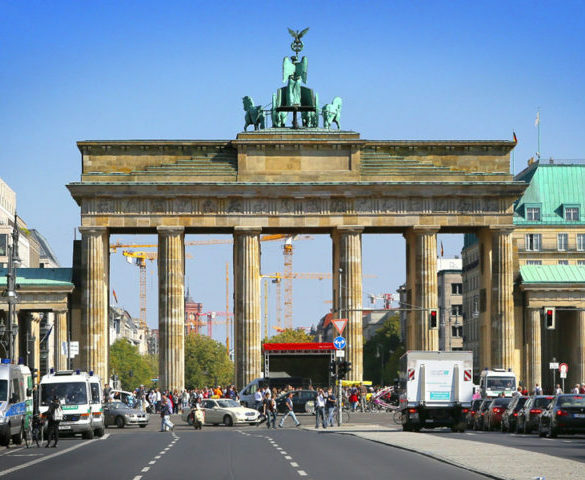 Germany’s highest administrative court has ruled that cities can ban diesel cars to tackle air pollution in a move that could set a precedent worldwide. 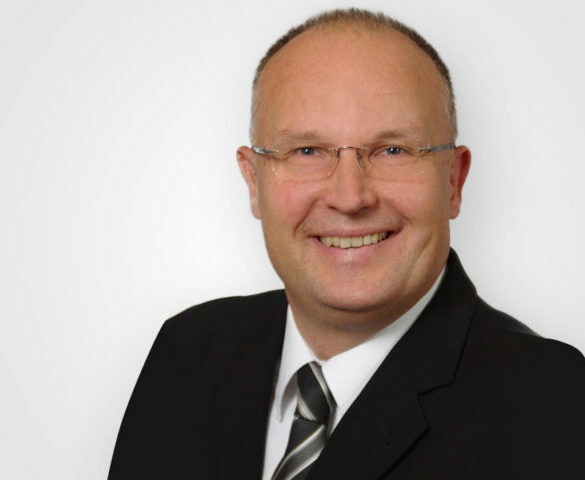 Cap HPI has appointed Max Robert Mueller as future car value manager for Germany in line with its plans for global expansion. 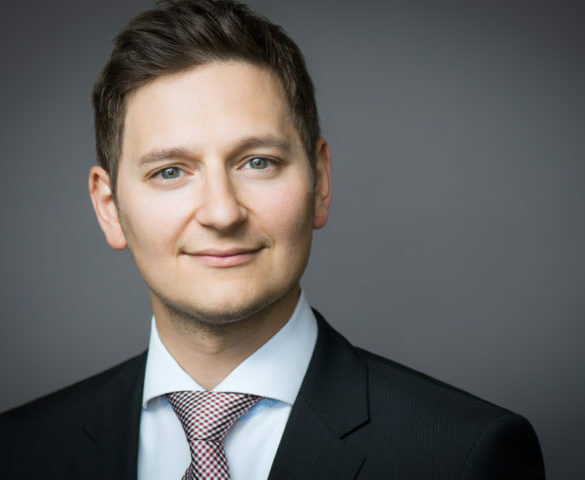 Rasmus Reuter is to assume the role of managing director Peugeot Citroën DS Automobiles in Germany effective 1 February 2018. 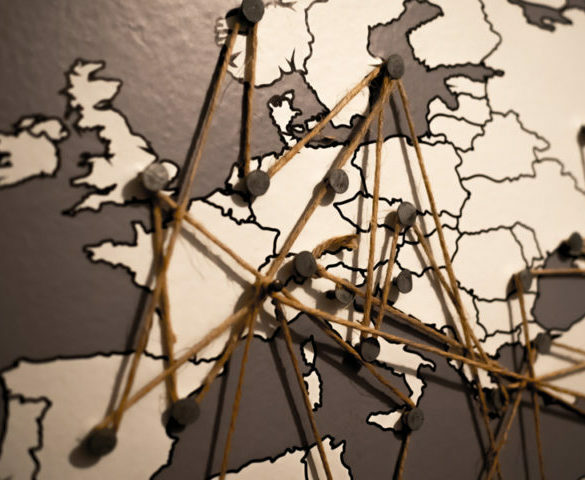 Europe’s ‘Big 5’ markets saw varying true fleet performances in December 2017, with Germany, the UK and Italy declining while France and Spain both registered rises. 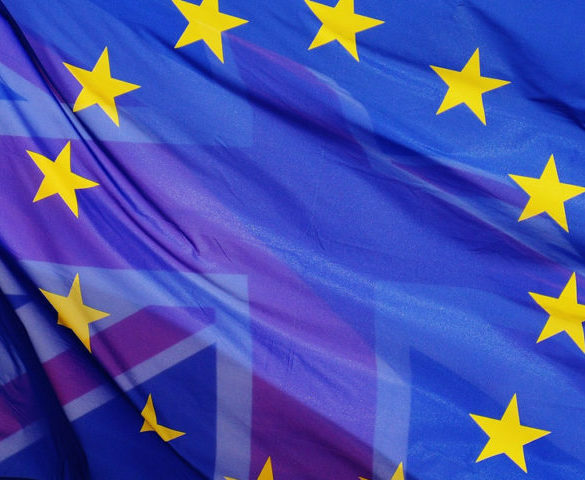 Commercial vehicle registrations across the EU continued to grow in November despite a downturn in pace. 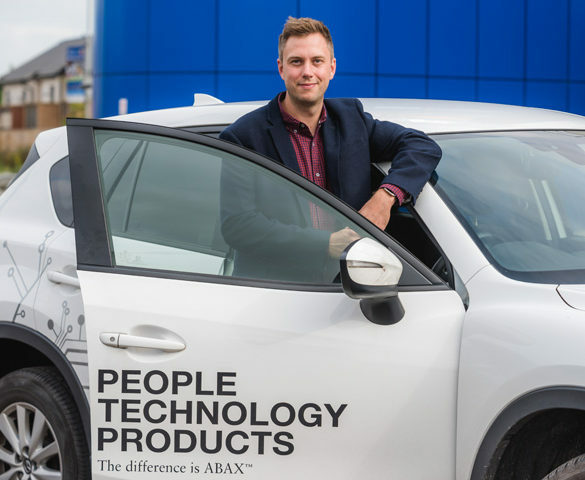 Norwegian telematics company ABAX has expanded into Germany with an office in Berlin. 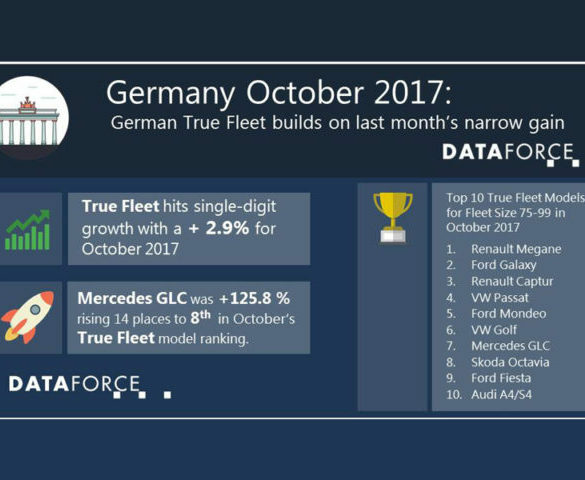 Germany’s true fleet market built on September’s narrow gain of 0.1% with a more positive performance in October. 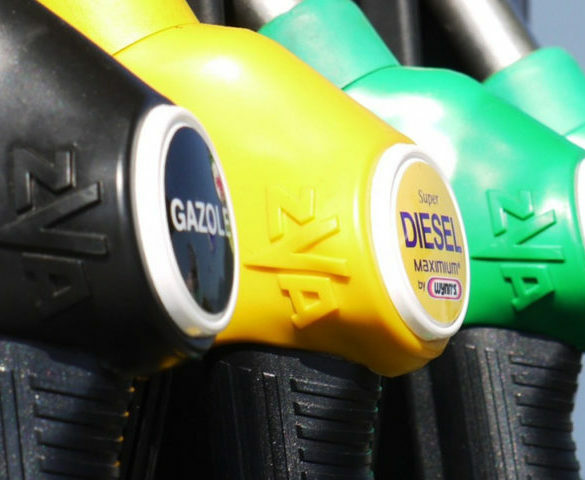 Germany’s true fleet sector slowed in September as the overall market declined and diesel registrations continued to slide. 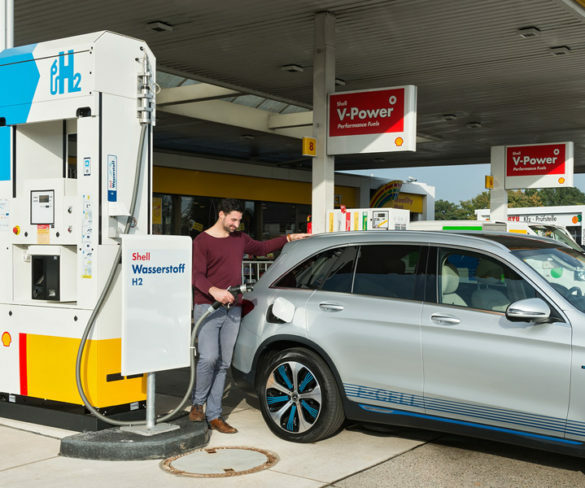 Together, Daimler, Shell and Linde have inaugurated the city of Bremen’s first hydrogen filling station. 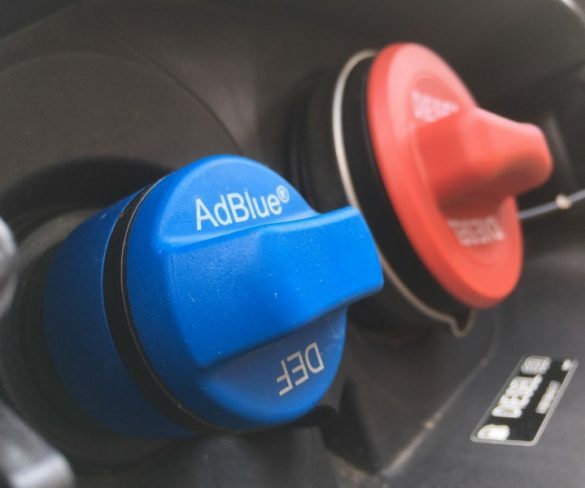 The first 20 (out of a total 35) Toyota Mirai were handed over to the CleverShuttle ride-sharing shuttle service, making it the world’s largest fleet of fuel-cell vehicles run by a single operator. 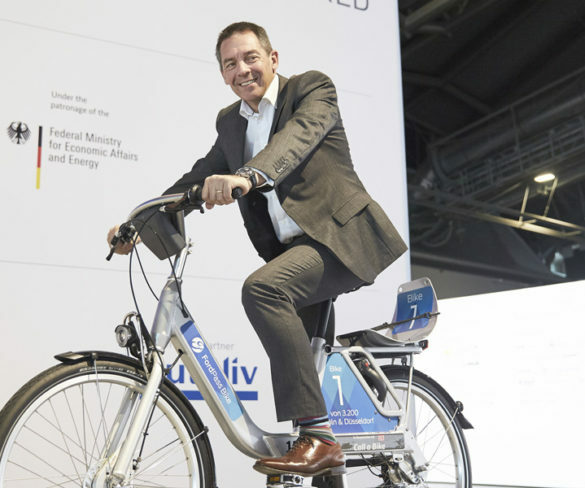 Ford and Deutsche Bahn Connect GmbH are to start running a bike share scheme in Germany with 3,200 FordPass bikes. 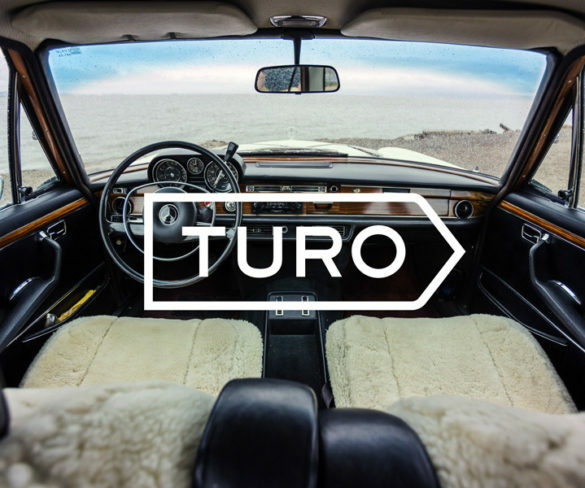 US peer-to-peer car sharing startup Turo has received investment of US$92 million under a financing round co-led by Daimler Mobility Services and South Korea’s SK Holdings.